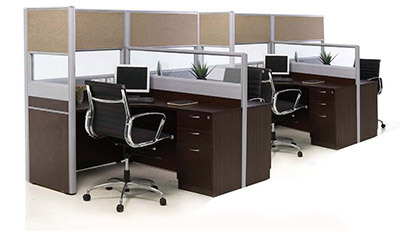 Ins Metal Manufacturing Sdn Bhd formerly known as Isan Metal Finishing Sdn Bhd is a company supplying metal table, metal chair, and bed frame in Kuala Lumpur, KL, Selangor, Malaysia. 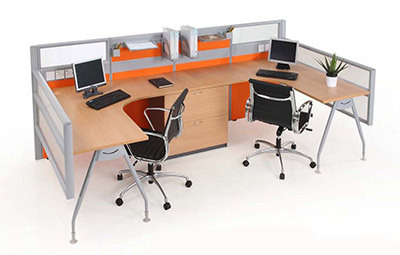 We are the leading brand in school and office furniture distributor in Malaysia. Our products are highly demand among school, office and banquet as well. Our products include classroom table, study table, reading square table, rectangular table, classroom chair, study chair, link chair, whiteboard, fibreglass table, bed frame, puzzles space, and work stations. Besides that, we also provide banquet equipment such as banquet table, banquet trolley, table curtain, and banquet chair. Our products are manufacturing using high quality raw material through latest technology machine and finished by our professional staffs. All raw materials we using are going through quality control to confirm its strength, resistance and durability are comply with our requirement. You can also request for other furniture design no matter what size, pattern, functional or style. Visit us now to be the first one to get the latest news, updates, and promotions of our product. We strive to achieve higher production level to fulfill customer’s satisfaction and promise to deliver the best quality of products with fair prices.